Temperature is one of the most important measurements in the chemical, oil, gas, and polymer industries, among many others. It is of the utmost importance that it be consistent across processes. 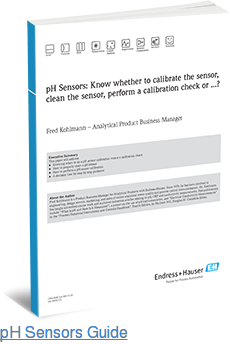 To help you ensure that your temperature measurements are safe and accurate, Endress+Hauser has published a new white paper, “How to perform temperature profiling in hazardous environment,” on best practices. Whether you’re working to ensure you’re using the right ideal or have to work with a multipoint thermometer in a dangerous situation, we’re here to help you stay safe and keep operations constant. You know that it’s tough but necessary to measure temperature across a process unit. A full temperature check can be linked to improved process control, increased life of catalysts, improvements to efficiencies in production, reductions in process upsets, and even emissions decreases. 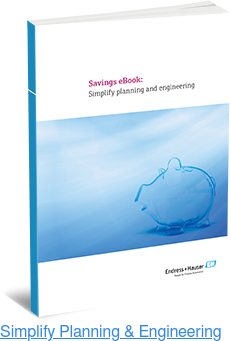 Endress+Hauser has seen customers and partners achieve these benefits when testing across units such as furnaces, desalters, hydrofiners, and refinery hydrocrackers. 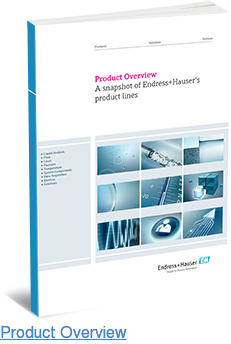 Endress+Hauser’s new white paper will help you fully utilize flow technologies and understand the self-monitoring information formats. The document looks at common temperature profiling requirements in the oil, gas, and petrochemical industries. It provides a full understanding of what you need and addresses common hazards that your industry faces. How to use a multipoint thermometer like the iTherm TM911, and best practices for thermometers longer than 100 ft.
Get your free copy of “How to perform temperature profiling in hazardous environments” here. Contact us to learn more about the benefits and many more of our publications to help your operations run better today.